With the introduction of so many co-polyester strings in the past several years, undoubtedly many co-polyester strings play softer than the first generation strings but many also lose tension very rapidly. Some strings and string brands that come to mind is the Dunlop Black Widow string, Poly Star Energy and Polyfibre Black Venom as just 3 top-selling strings that drop their tension fairly quickly. We here at The Tennis Depot do carry several strings that are known best for retaining their tension and those are Signum Pro Poly Plasma, Signum Pro Hyperion and Signum Pro Tornado all from Germany-based Signum Pro string brand. 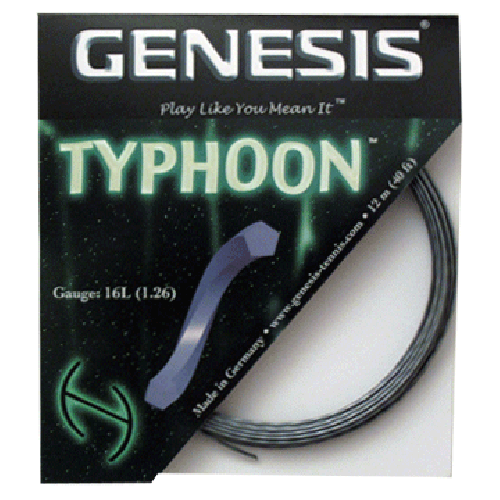 Another excellent string we offer for retaining tension is the Genesis Typhoon and Genesis True Grit, 2 excellent shaped and twisted co-polyester strings that maintain their tension. 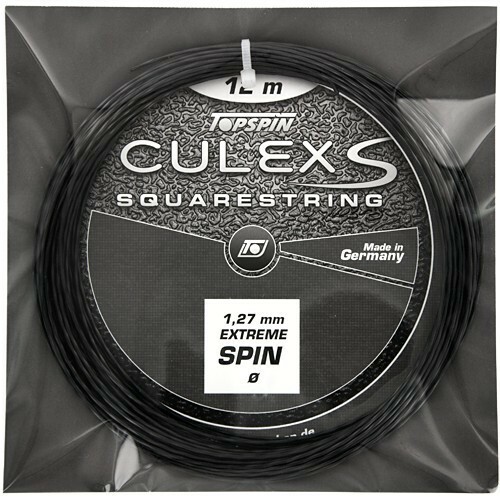 In addition, the NEW Topspin Culex Squarestring (made in Germany) a square-shaped co polyester string, similar to Solinco Tour Bite (made in Taiwan) but holds its tension better! One last one that comes to mind is the Topspin Cyber Blue. One thing all these strings share in common that they are made in Germany to the highest quality standards and all maintain their tension VERY well, in comparison to other co-polyester tennis racquet strings on the market today.